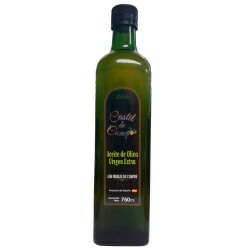 Olive Oil Glass Bottle 200 ml. Full Moon Arbequina. 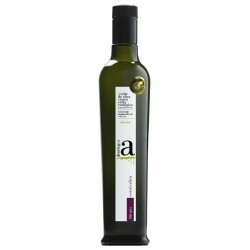 The olive from which this very special oil is obtained is of Arbequina variety, harvested during the Full Moon of October, at which time the sap of the olive trees rises with much more force to the fruit, the olive, accentuating not only its intensity but also its aroma and fruity. The production area located in the Tietar Valley, Cáceres, offers an exceptional microclimate that allows to obtain an extra virgin olive oil unique in the world, an oil of intense golden yellow color with some green note. 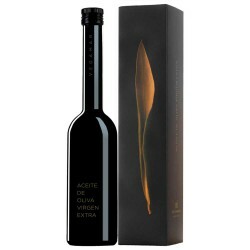 It contains an elegant aroma that penetrates our senses intensely, reminding us of freshly cut grass, tomato and banana. The entry in the mouth is very sweet, not bitter and slightly spicy, with a prolonged almond flavor that leaves us a very good taste at the end. According to legend, that this oil being under the influence of the full moon and all the powers it bestows, contains multiple and magical characteristics being thus a strong talisman in love, health and luck. 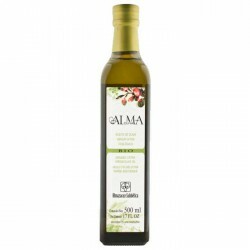 So just in case, do not forget to buy this singular and unique extra virgin olive oil. 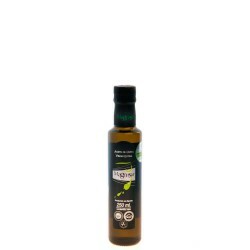 For all these reasons it is an oil that is packaged exclusively for you, only for your order, allowing you to keep your properties intact until the time of consumption and tasting. Maximum quality at your table. You have to try it!! !